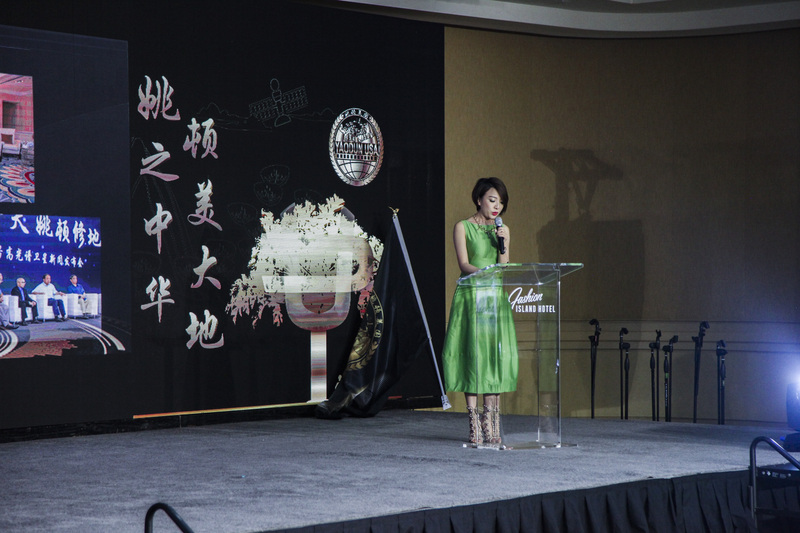 LOS ANGELES, August 28, 2018 (PressRelease.com) – YaoDun USA Holdings Group was established in California in 2017 with the mission to promote global environmental protection through film and TV, charitable foundation, ecological technology, financial investments and blockchain technology. Sunny Sun, Chief Executive Officer of YaoDun USA, introduced strategic plans to invest in film and TV, e-sports and other entertainment projects. They use cutting-edge technology, especially those that relate to the video industry, and blockchain-based applications to protect the global ecosystem. YaoDun USA also has special interests in harnessing ideas and businesses that originate from universities and other academic institutions. The YaoDun International Foundation, a non-profit, charitable fund established to promote environmental protection through charitable giving and grants to grass root projects, will support environmental organizations with innovate ideas through funding, and promote the YaoDun brand. YaoDun USA’s first entertainment TV project “Hollywood Battles” is a reality show which put actors’ acting skills to THE test. Through clever design and professional shooting techniques, Hollywood Battles showcases young aspiring actors chasing their movie dreams in partnership with established Hollywood stars. The show has Strong integration of Chinese and American resources and invites Hollywood professional teams to create multinational acting competitions. It will release on network platforms in both countries. With a deep cultural connotation and a high-end configuration, Hollywood Battles will bring a previously unseen form of entertainment to the audience. With the accelerated growth and perfection of YaoDun USA, and capital support from YaoDun Group in China, boundaries between organizations and countries will dissolve, and global commerce will thrive for the benefit of mankind. YaoDun USA is an indispensable strategic partner in the global eco-chain, fighting for global environmental protection.